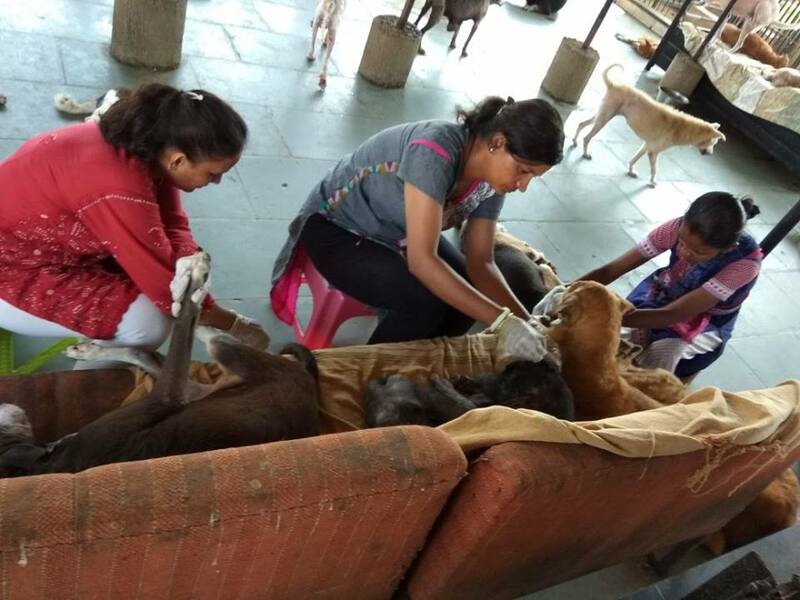 WE are fortunate to have three young women Assistants, Jagruti, Radha and Anu, who really care for animals.They do excellent work with our blind dogs on a daily and weekly basis. 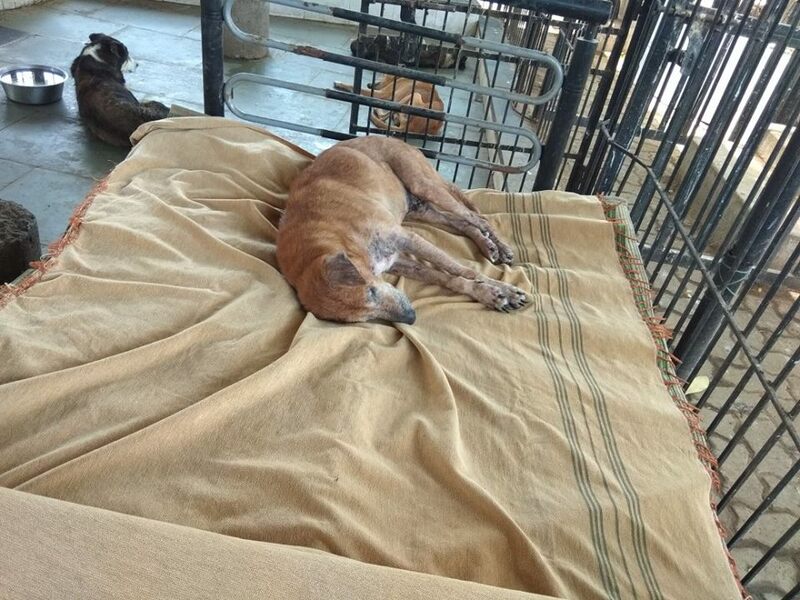 They check the dogs for parasites and remove them diligently. 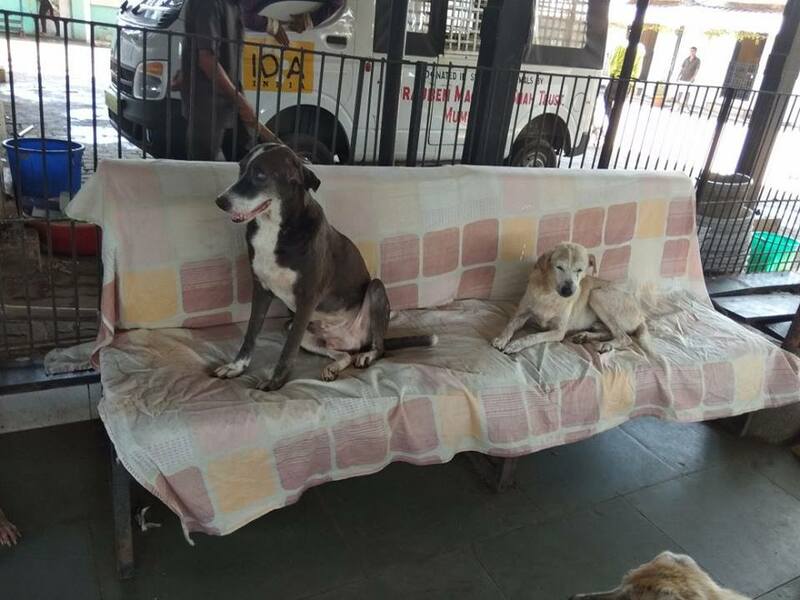 Dogs in this ward are monitored at all times and special diets are given to those in need. Due to the heat, many suffer from skin ailments and this also is attended to. Last but not least, the covers for couches and bed are changed and fresh ones used. There is heavy duty daily in the Laundry room where all the clothes and cloths used for the blind, puppies and kittens are all washed and dried, folded and then put away for use when needed.This is besides all the work they do in the Puppy Pen, the Kitten and Cat Wards and the Gift Shop. 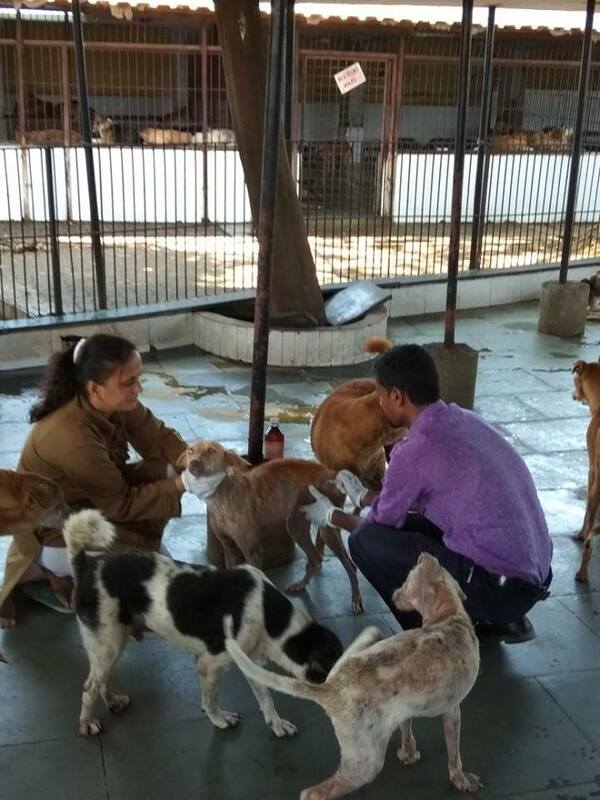 We really appreciate the way they work for the most helpless patients and animals in the Centre.